After the success of Super Mario Run, Nintendo doesn't plan to step away from the mobile gaming scene anytime soon. Hot off the success of their big jump into mobile gaming with Super Mario Run, Nintendo has now decided that it won't be straying from that path anytime soon. We already know of plans for the next two big Nintendo IPs to receive the mobile treatment — Fire Emblem and Animal Crossing — but they won't be stopping there. It would appear that Nintendo is now planning to release two or three mobile games every year. 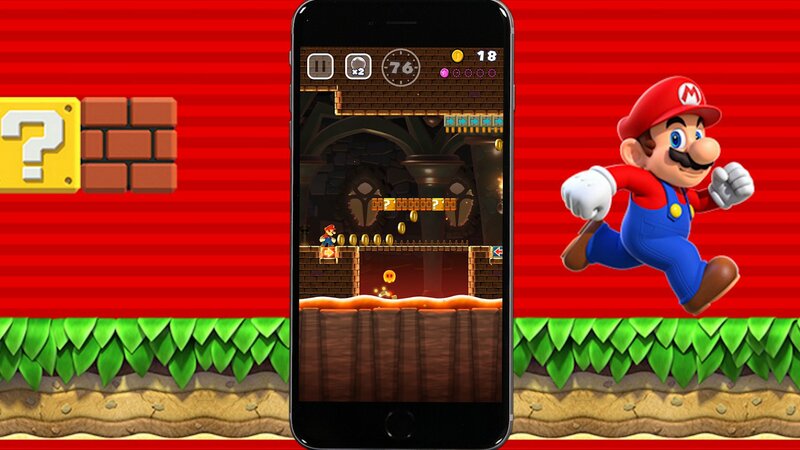 We just recently learned that Super Mario Run has done reasonably well for itself on iOS devices, even receiving an update recently which added in an Easy Mode. The auto-runner won't be released for Android devices until March, but Nintendo's next big mobile release, Fire Emblem: Heroes, arrives tomorrow for both Android and iOS. The Animal Crossing mobile title was delayed to make room for both of these releases. There's no word on what else Nintendo may be planning to bring to the mobile gaming scene, but they're certainly not lacking for interesting IPs to test the waters with.